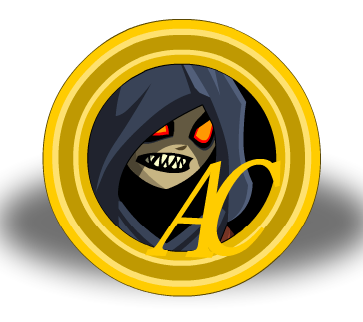 Description: This coin is worth 1500 AC. This can be use to purchase specific Miltonius Nulgath only item through quests. Previously called "Coin of Miltonius: 1500 (Rare)". Used in the 'Void Knight Deal' quest.